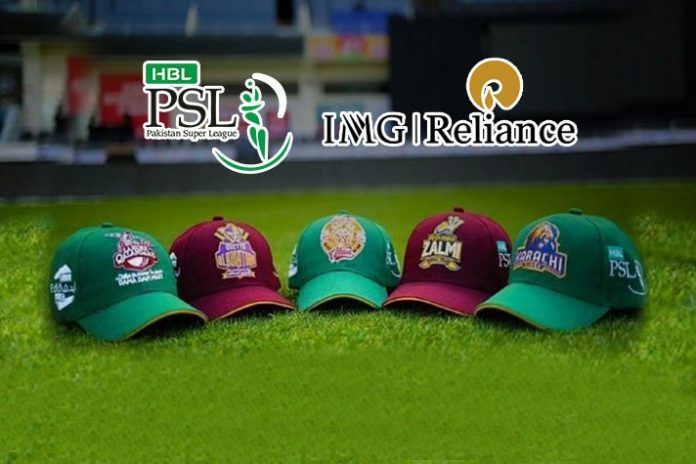 IMG-Reliance has bagged the deal for television production of the Pakistan Super League Season 4. The deal ensures that the production and broadcast of Pakistan Cricket Board’s professional league will be in the Indian hands. The PSL 2019 is scheduled to start on February 14. The PCB or the Mumbai-based leading sports business company have not made a formal announcement about the Pakistan Super League production deal. English daily Mumbai Mirror, however, has quoted PCB chief Ehsan Mani as saying that the one of the most experienced production companies IMG-Reliance are being signed as the production partners for the PSL. “We’re close to signing with Reliance, we have already signed up with Techfront for the broadcast rights,” the paper has quoted Mani as saying. InsideSport.co had reported earlier that Indian company Techfront along with Blitz Advertising had acquired the PSL media rights. The company had sub-licensed the PSL broadcast rights for the Pakistan territory to GEO Super TV. An IMGR crew is in Pakistan for recces and preparations for the league. IMG had also produced the Indian Premier League for the first 10 years. The company has also produced live cricket in the West Indies and Sri Lanka. The PSL 4 opens in Dubai on February 14. The PCB will also host eight matches, including the final on March 17, in Pakistan. Former South African captain AB de Villiers on Tuesday had confirmed to play two PSL games this year in Pakistan too.